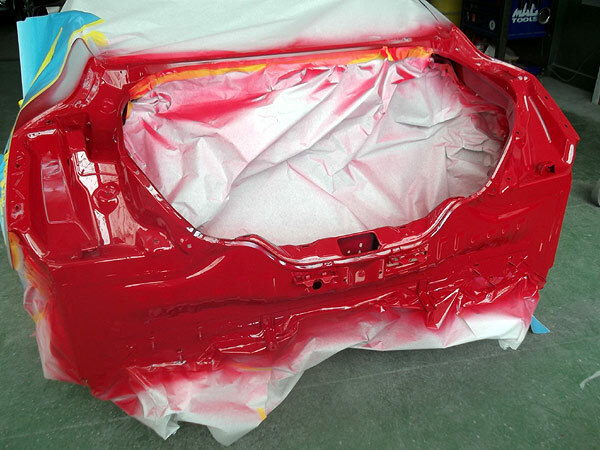 to create a “never been damaged” quality finish. 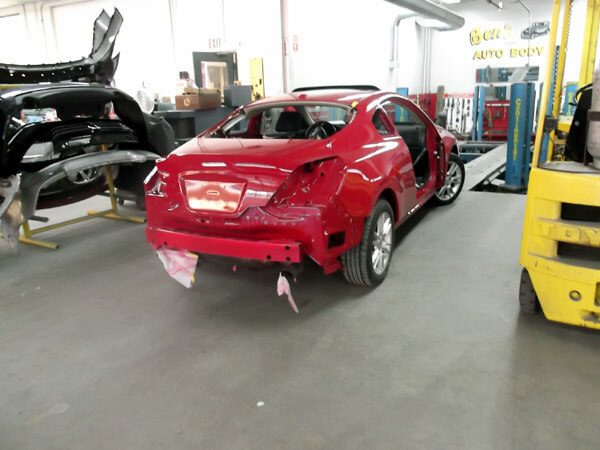 We are a family owned and operated consumer driven company committed to providing quality, safe collision repairs, outstanding service and customer care with pride, honesty and the utmost integrity. 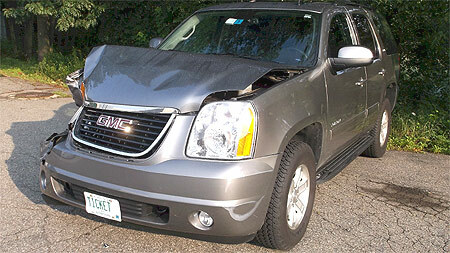 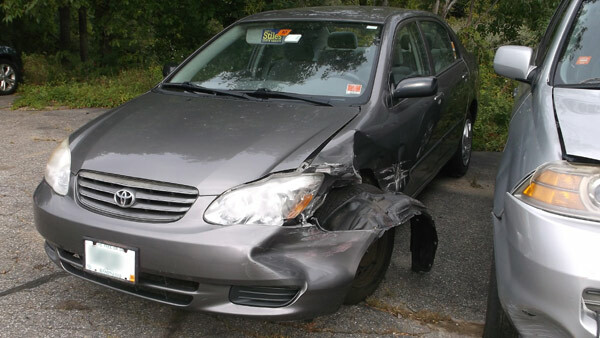 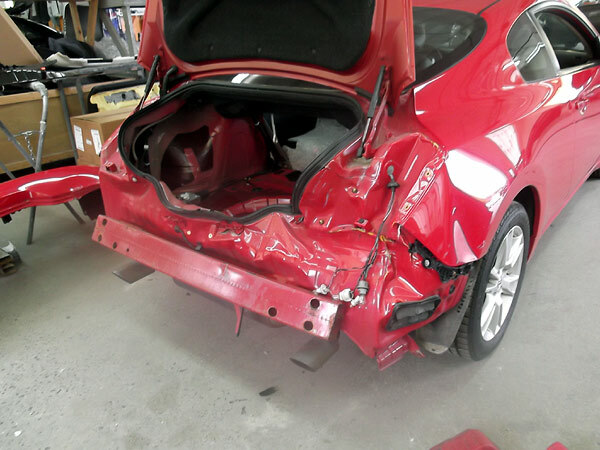 It does make a difference who repairs your collision damaged vehicle… and let me tell you why. 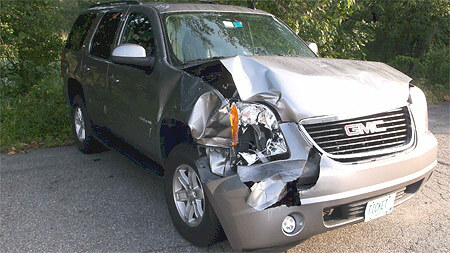 When you need collision repairs, the safety of you and your family all depends on the choices you make. 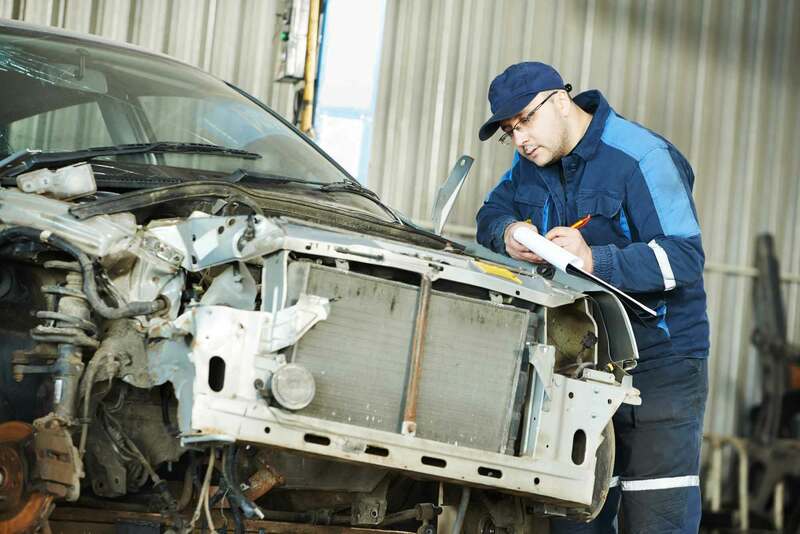 Cheap or careless repairs can cause a failure of your vehicle’s safety restraint system. 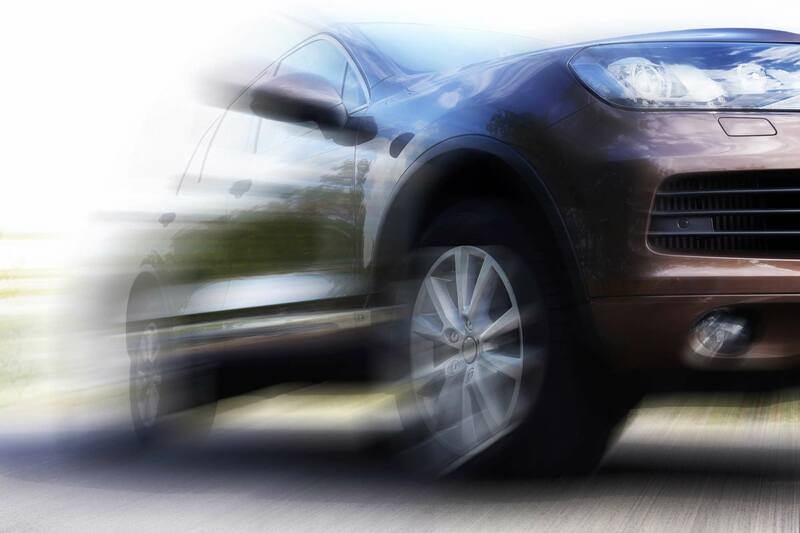 A system carefully designed to help save your life at the time you need it most… the moment of impact in an accident. 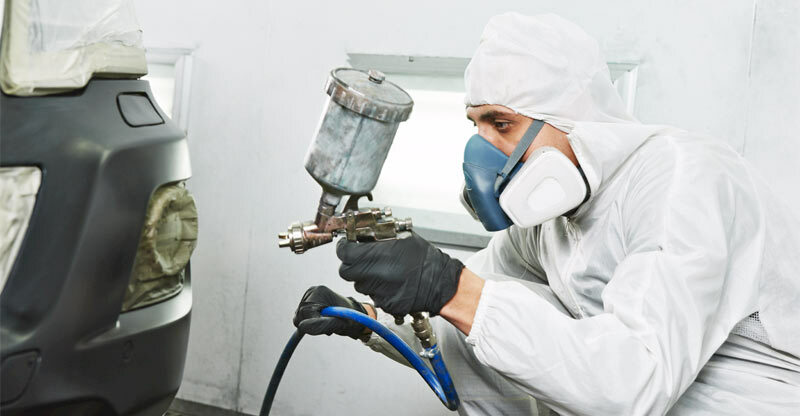 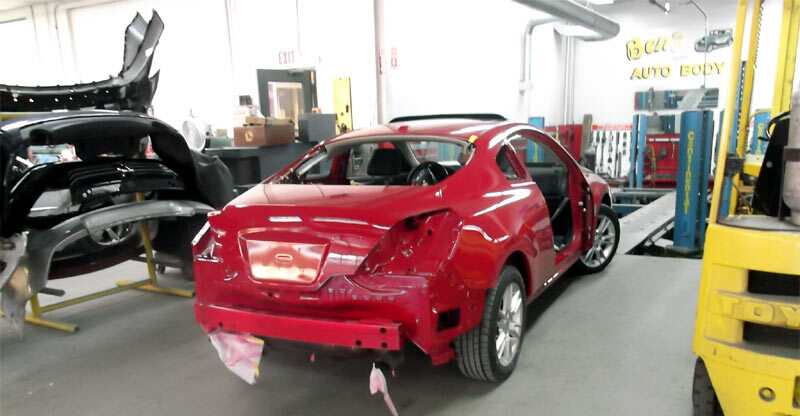 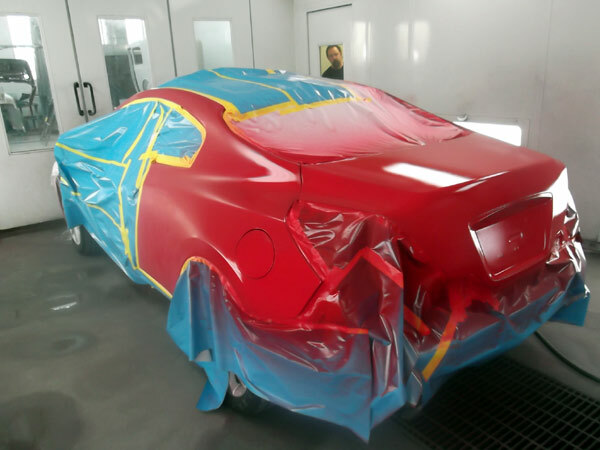 Do you know what to ask the body shop before they begin the work, so you can be sure you’ll receive the kind of collision repairs that not only preserve your vehicle’s value and factory warranty, but protect you and your family’s safety as well? 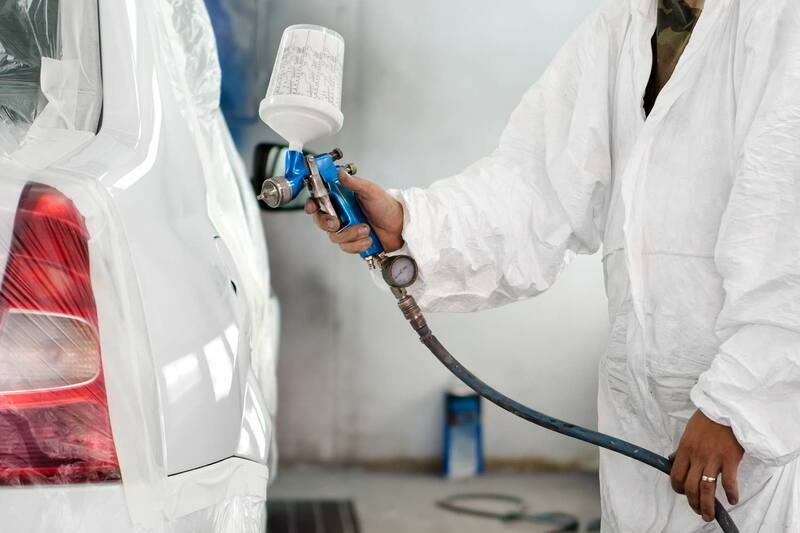 Do you know your collision repair rights in New Hampshire? 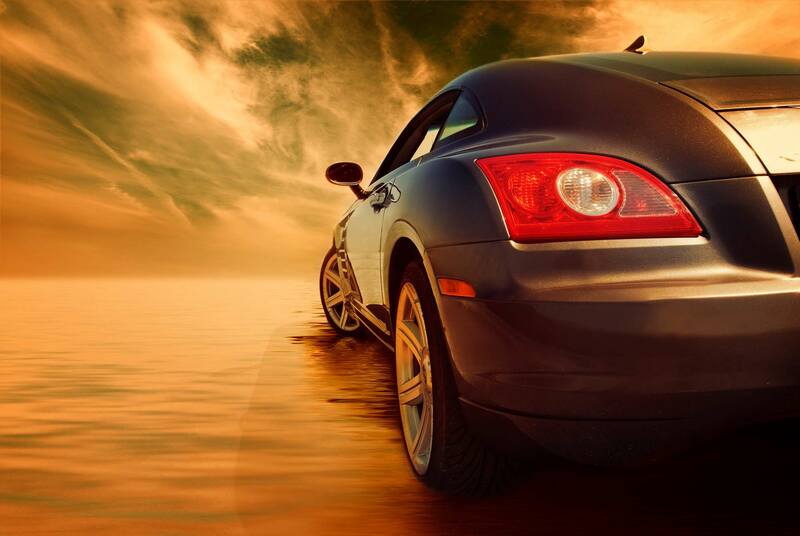 Visit our Consumer Guide for more valuable information. 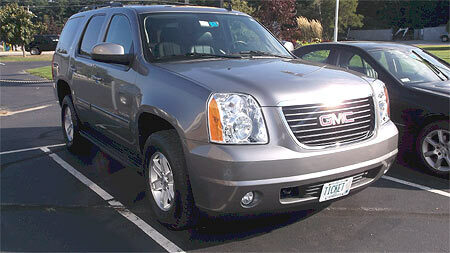 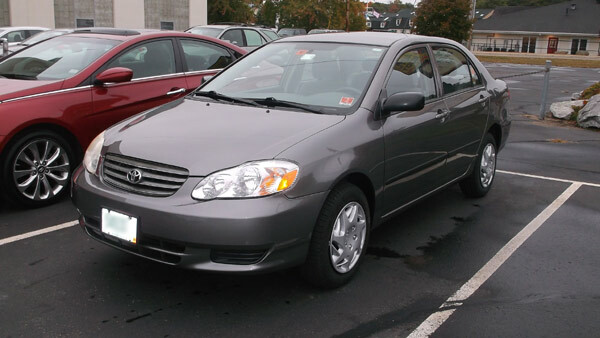 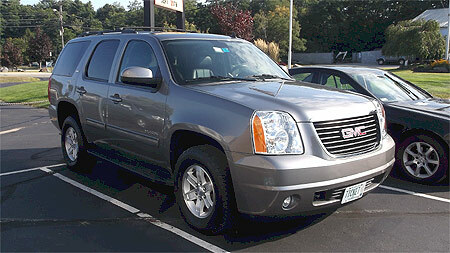 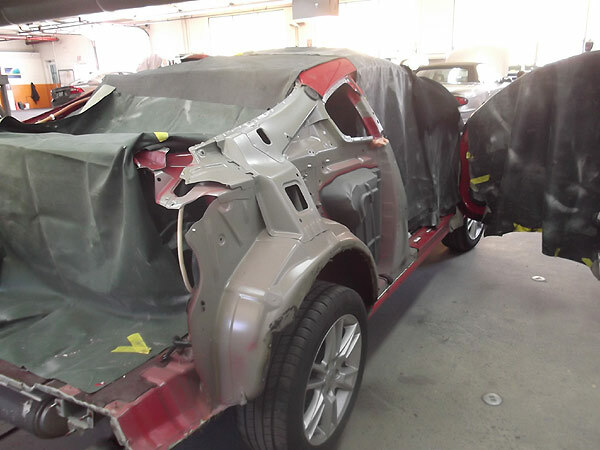 We’ve properly and safely repaired over one hundred thousand vehicles since we began in 1932. 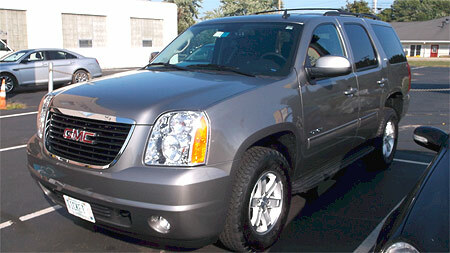 Click here to view comments from some of our recent customers. 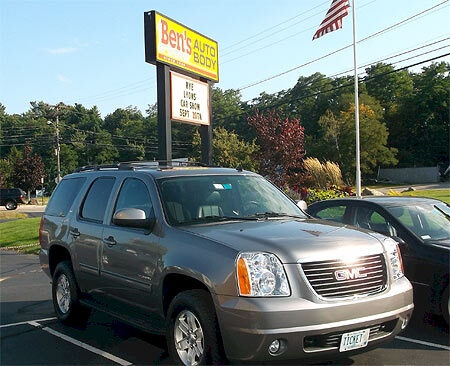 At Ben’s Auto Body, we always follow your car maker’s strict specifications. 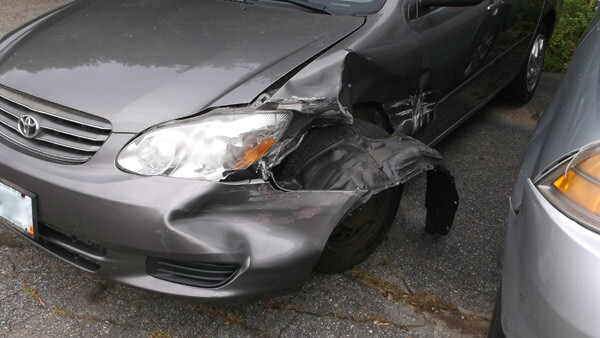 Make the safest choice and call us first. 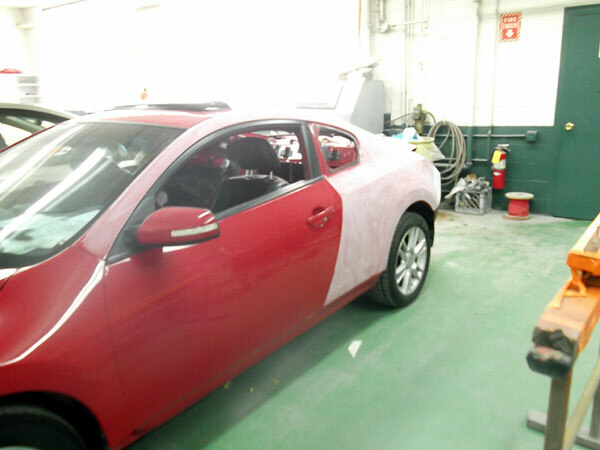 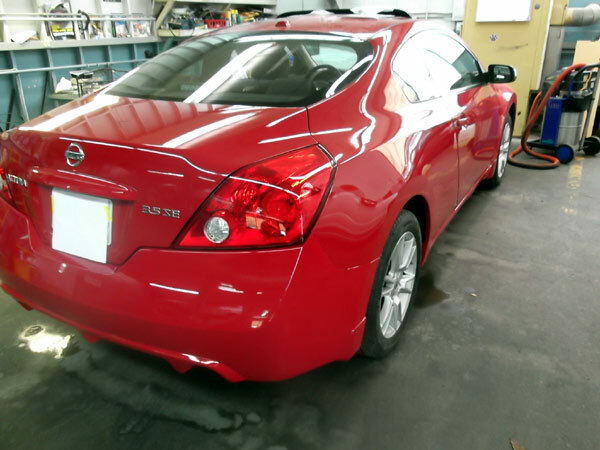 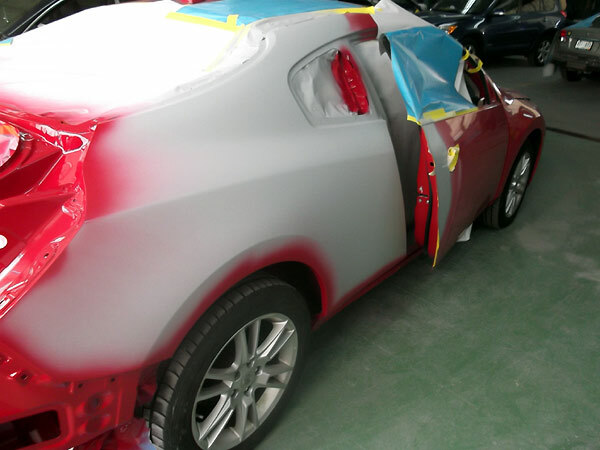 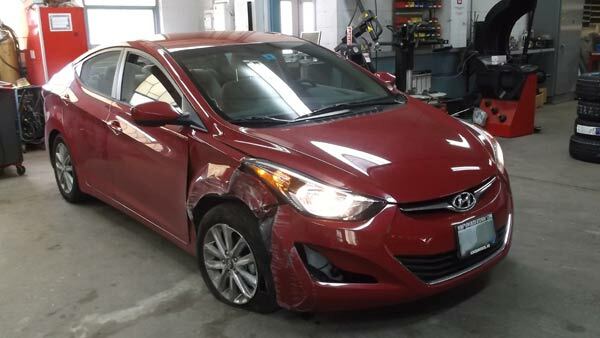 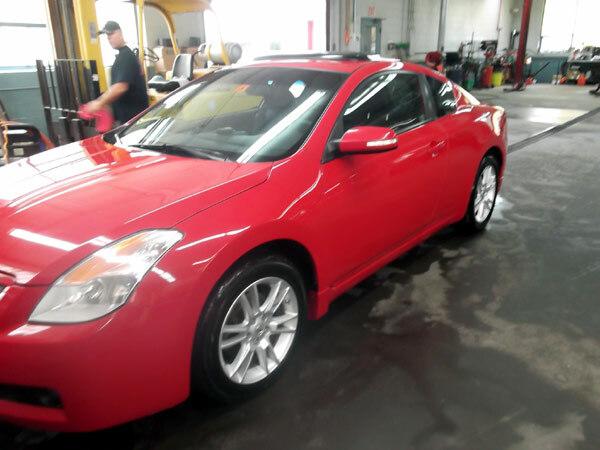 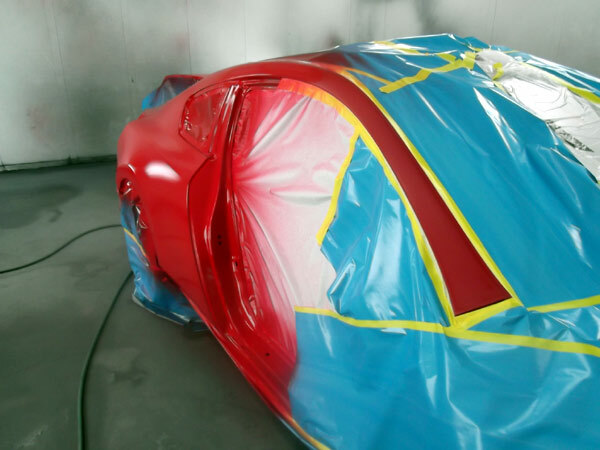 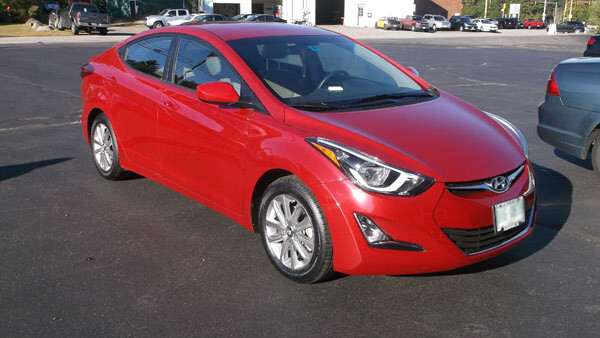 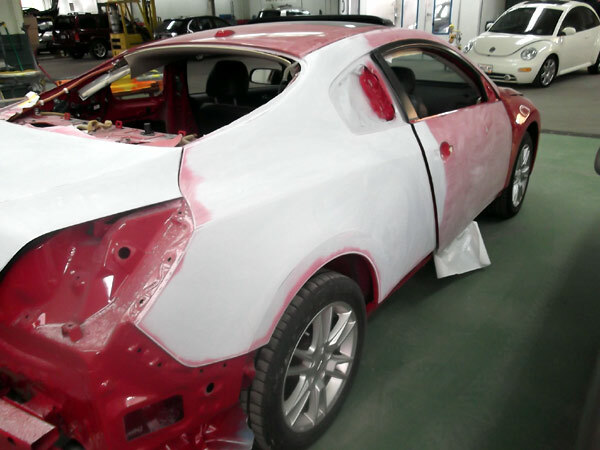 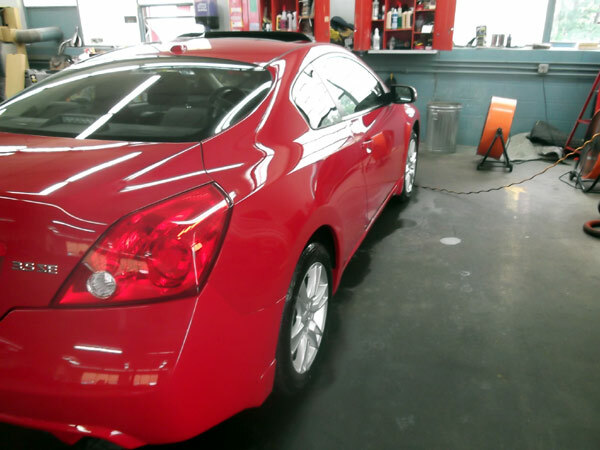 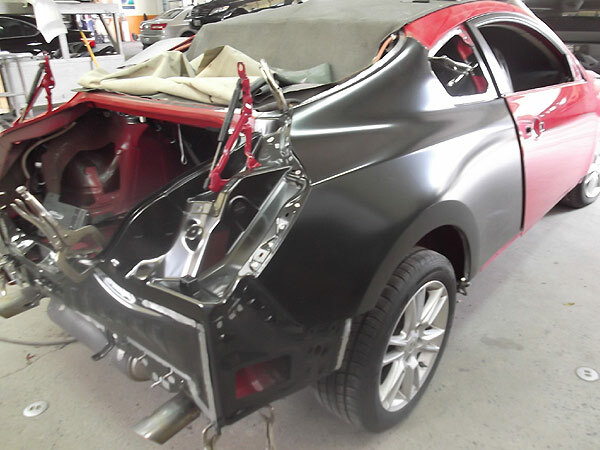 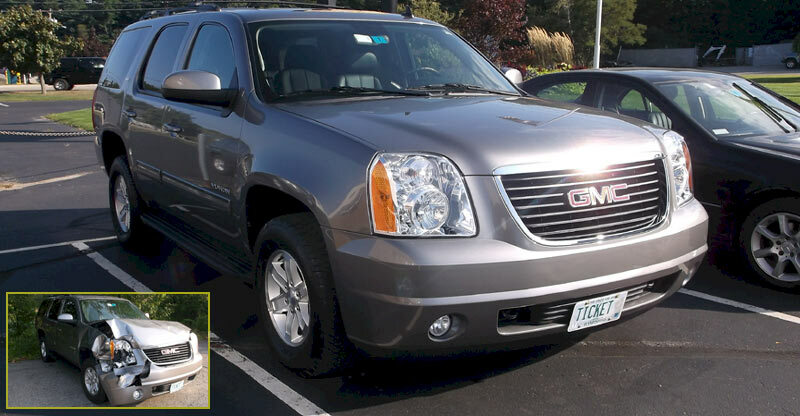 View our photo gallery of before and after images of collision repair, auto body repair and bumper repair all with computerized color paint matching.